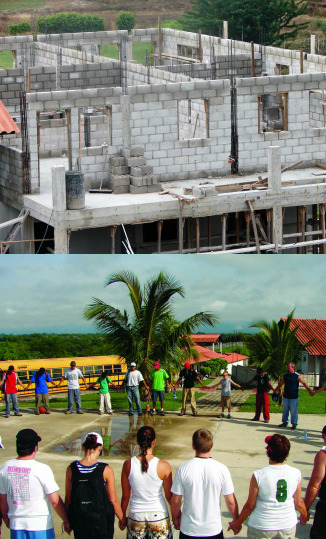 People for Missions has been entrenched in Central America for over 20 years. Initially, evangelism and outreach projected to unreached mountain villages was the main goal. The calling and the vision have been continually growing over the years! People for Missions has established 10 church plants, several children’s homes, and an inner city missionary outreach program as well as outreach to displaced people groups. In addition, formal bible training, and leadership conferences specializing in leadership training are held to better equip local leaders and pastors to spread the love of God. People for Missions has established itself as in multi-generational work throughout Central America!